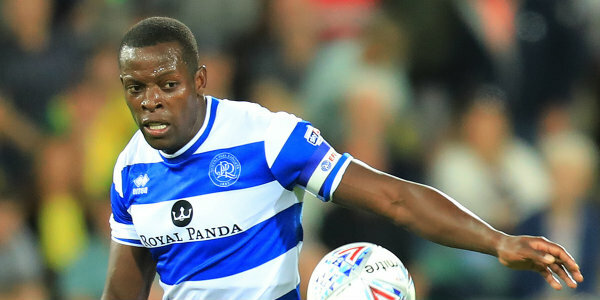 Former QPR captain Nedum Onuoha could be set for a move to the United States. Onuoha, who left Loftus Road at the end of last season, is in talks with Real Salt Lake ahead of a possible move to the Major League Soccer club. The 31-year-old defender made 207 league appearances for QPR, who signed him from Manchester City in 2012. Onuoha wanted to return north and, along with Jack Robinson, told Rangers in April that he would not sign a new deal when his contract expired during the summer. He spoke to a number of clubs but was unable to agree terms and could therefore move to America.